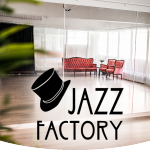 Step into the Jazz Factory Gallery and peek into the Jazz Factory studio pictures or binge on the exiting teasers of coming events and glamorous memories of past shows and events. 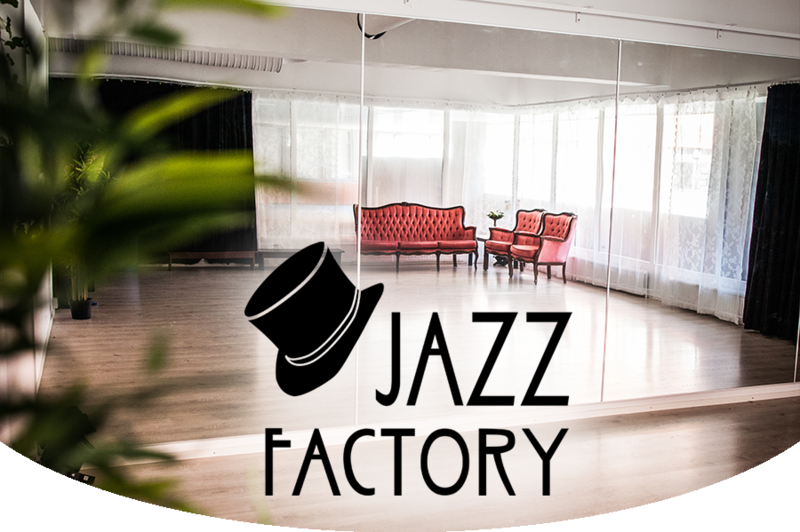 Home base of all Jazz Factory productions and the Midnight Follies, the Jazz Factory studio is a beautiful and intimate space in the heart of Helsinki that can be rented for your own use. 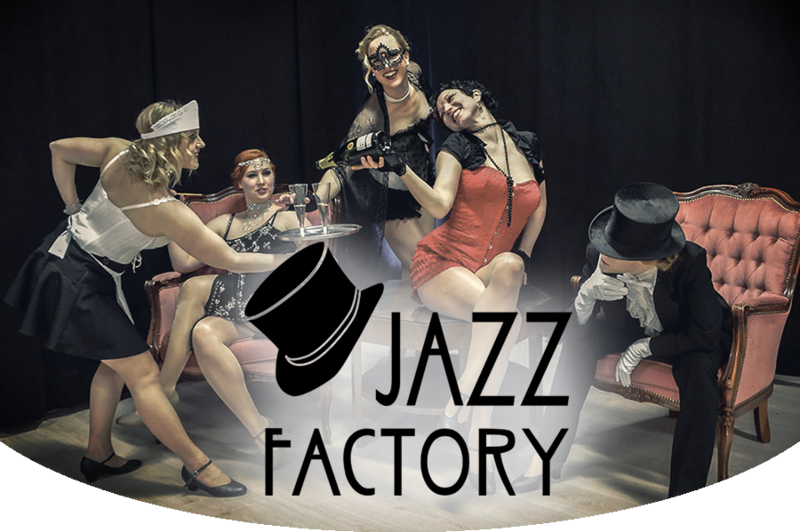 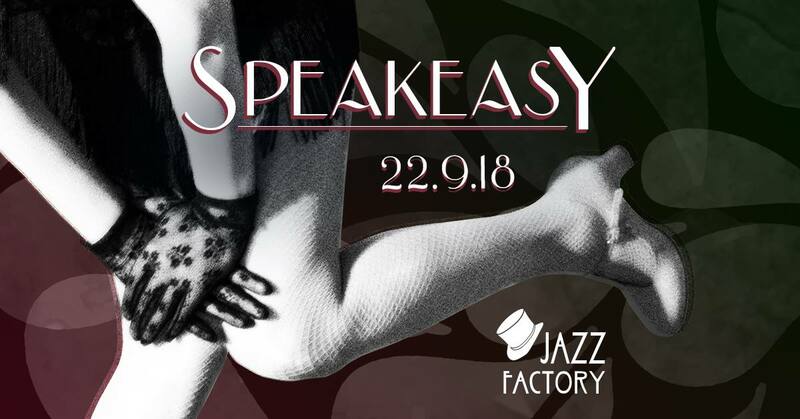 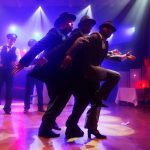 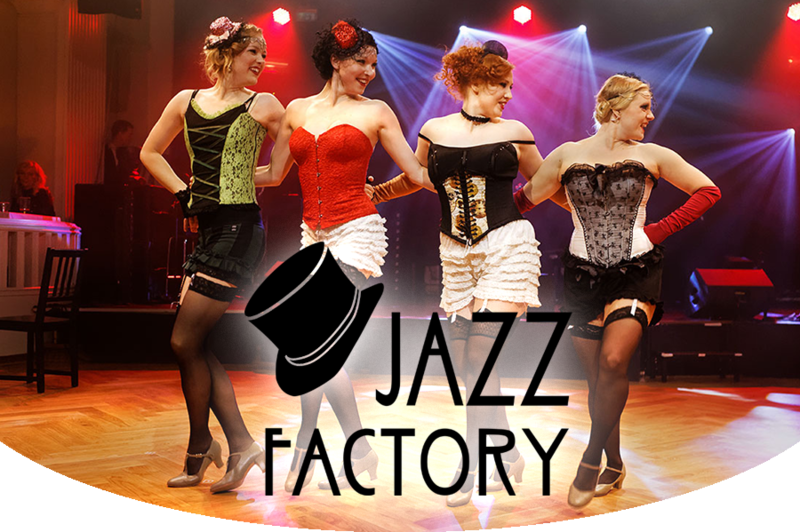 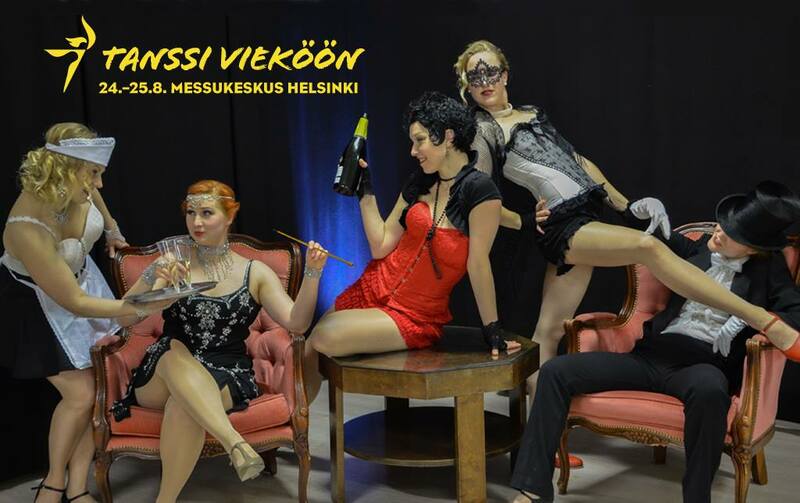 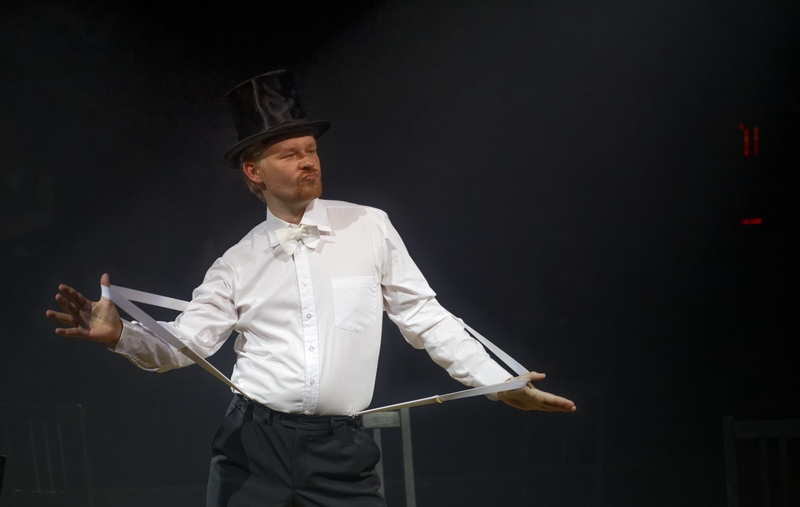 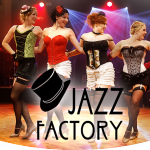 Jazz Factory, known for its rich and tickling cabaret dance shows, organizes spectacular vintage dance events with fantastic live music &amp; DJ’s and lively entertainment in a 20‘s-30’s speakeasy setting annually. 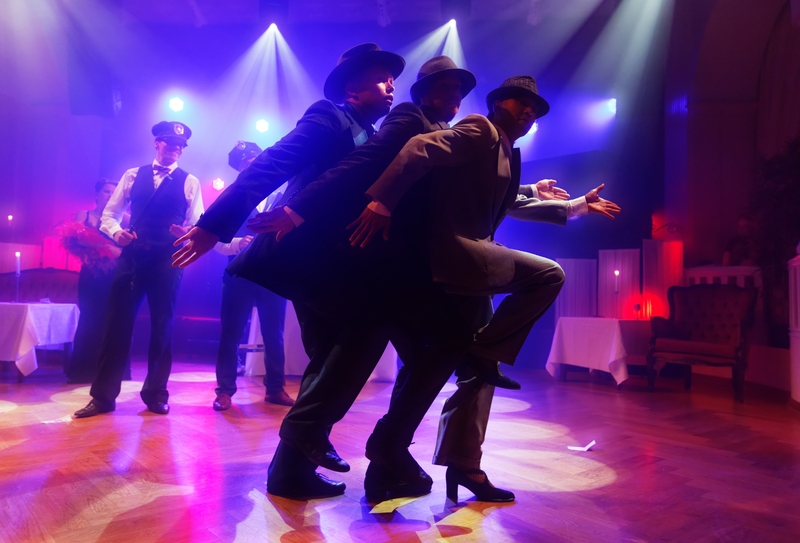 Put on your top hats & glad rags, and time travel into the prohibition era, drink some hard tea, enjoy the shows and dance the night away! 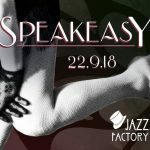 Follow Speakeasy events on Facebook and be informed of future events.